Available in various sizes; we can also supply the ink pads which are available in a selection of colours: red, blue and black being the most common. With a built-in ink pad. These are also available in various sizes and with a choice of ink colour; replacement ink pads are also available. These can also be updated by removing the pad and installing a new one with updated information. These are available as traditional rubber dating stamps, or self-inking dating stamps. A few examples of self inking stamps we use here at Alvaston Press. Various different sizes and colours with replacement ink pads also available. 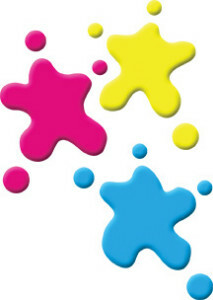 Rubber Stamps and ink pads can also be supplied.